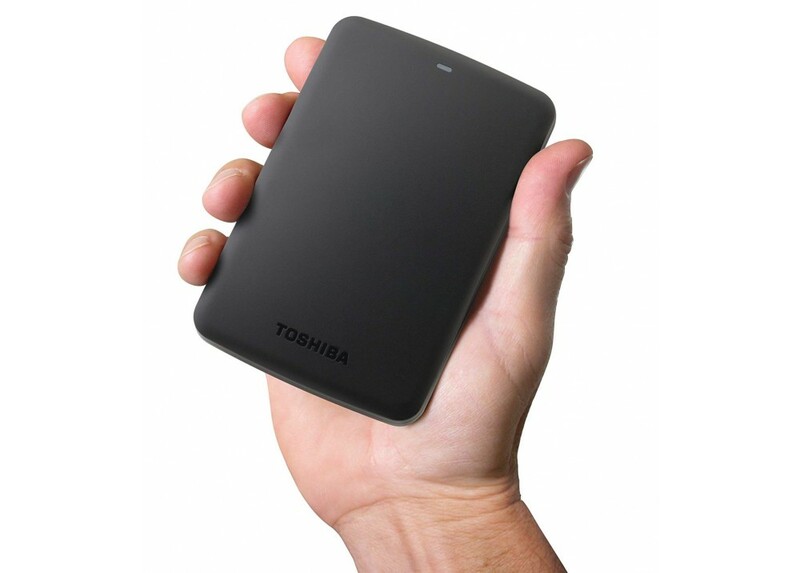 Interface :- USB 3.0 .Capacity :- 500GB .Cache : - 8MB .RPM :- 5400 RPM .Average Seek Time : - 12ms ..
- USB 3.0-powered portable add-on storage . - Easy to use with no software to install . 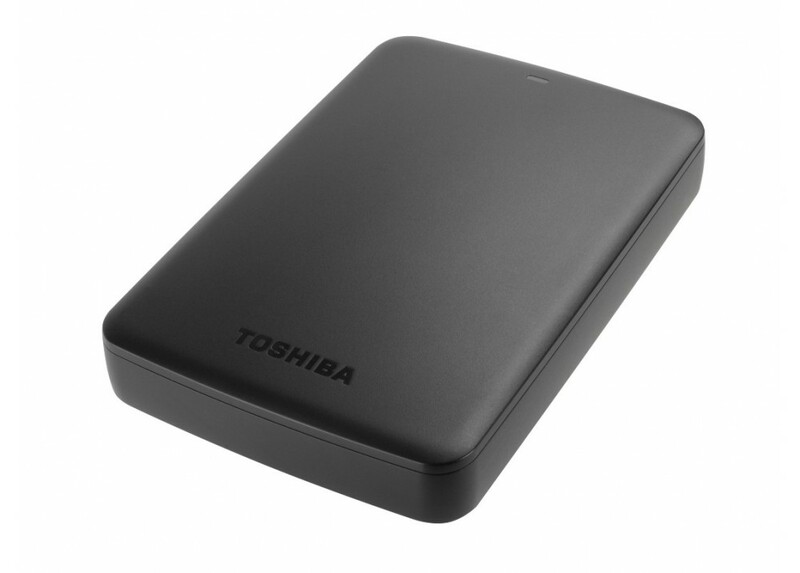 - Plug and play operation .- Accommodates large digital files with spacious storage capacity . - Protects your drive (Internal Shock Sensor and Ramp Loading Technology) . or Digital Music Files: 131,000 .
or Digital Movies: 410 . - Form Factor : 2.5" . - Dimensions : 4.7" x 3.1" x 0.53" . - Weight : 0.33 lbs . 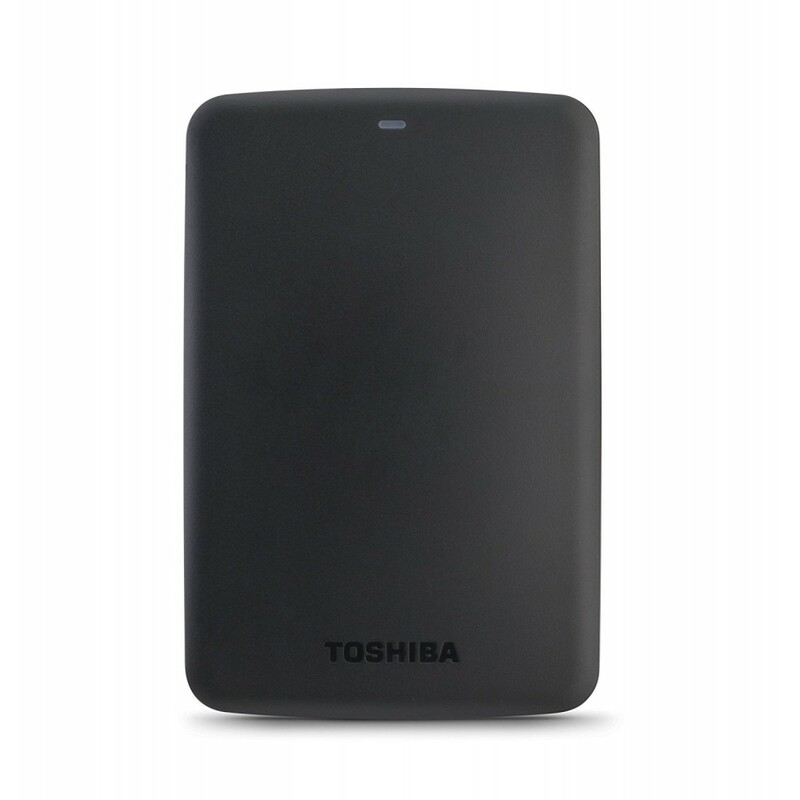 - Toshiba Canvio Basics 3.0 Portable Hard Drive . - USB 3.0 Cable (compatible with USB 2.0) .